This year we invite you to celebrate the International Day of Equality of Families. 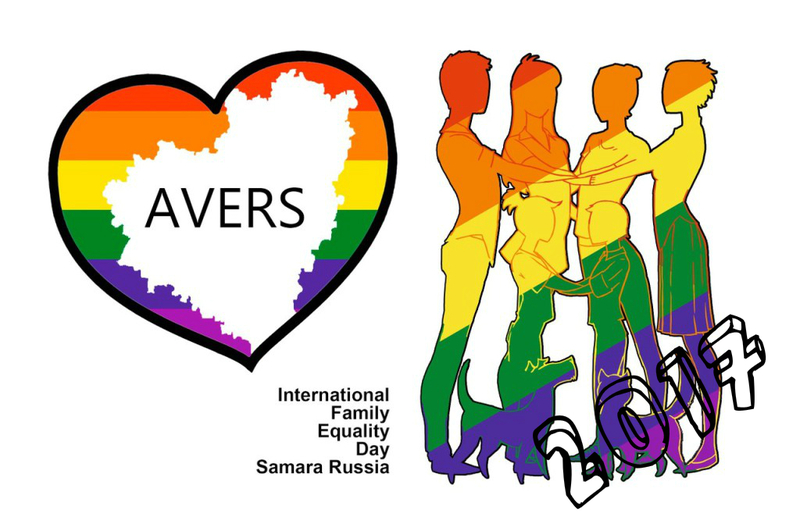 The 7th of May 2017 Avers will gather LGBT families of Samara to relax in the nature environment. Remember that you are the only one to determine who are your family! Who wants to know more about the holiday and to join the party, write us at vk.com/lgbt63 We’ll try to make the celebration safe, so we do not disclose the place and the selection of participants will be made through the mutual friendship connections.